Click here to redeem your discount. P.S. Stay tuned for our announcements in the next few weeks, we have some updates coming that will change the face of online mastering forever. 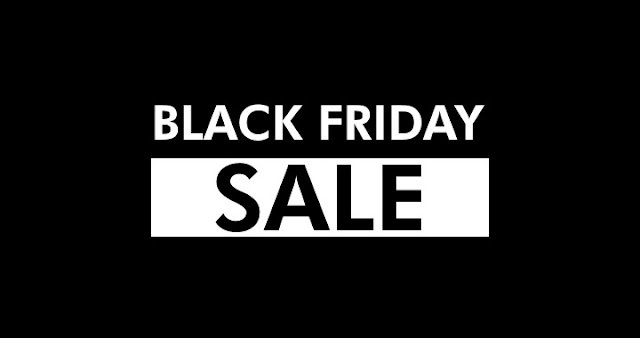 In the spirit of Black Friday, we've got our biggest type beats, instrumental sale ever. P.S. Stay tuned for our announcements in the next few weeks, we have some updates coming that will speed the process of our work forever.